656.00 sqft. - 1268.00 sqft. 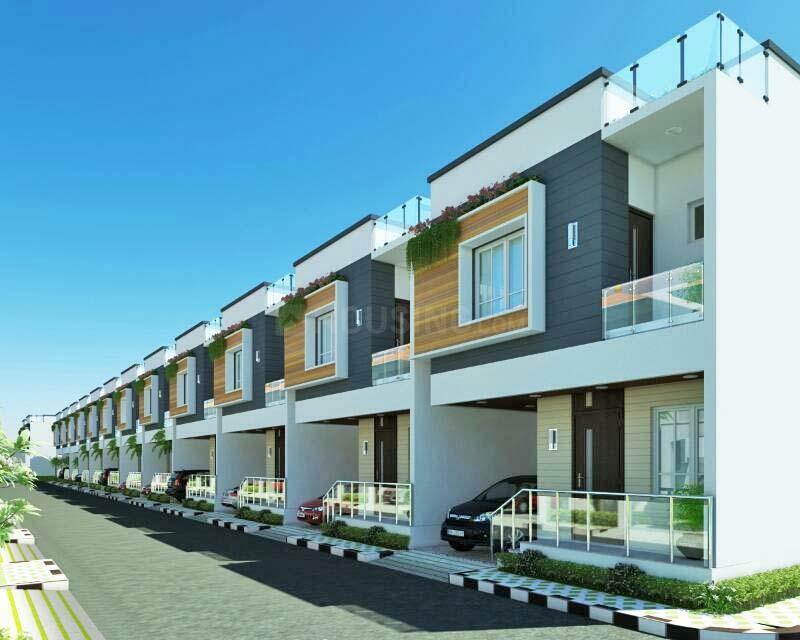 Amazze Green Park, 71 - Luxurious Independent Houses Starting @ 27.74 Lakhs and 22 Luxury Semi-Independent Houses Starting @ 24.25 Lakhs - @ Arungal, Urapakkam. AMAZZE GREEN PARK is one such project that lures everyoneâs desires. Amazze Real Estates and Builders Pvt Ltd is one of the fastest growing real estate companies in the industry. When it comes to buying your dream home, customers (You) can blindly trust that, we are getting the best possible value for their money with Amazze. Our product experts scout out the hidden gems in the real estate market for our customers. In doing so, they consider factors such as the cost of the home; design aesthetics weaved in with the project amenities, the potential for rental returns and capital appreciation. The legal team then puts the project through its paces and ensures not just clear and marketable titles, but also project approvals from banks and other financial institutions. With an elevation so grand and an innovation so majestic, Amazze fills in your dreams about a luxurious lifestyle. Easing all your needs in this jet lifestyle, it puts its mark on the most favorable location. 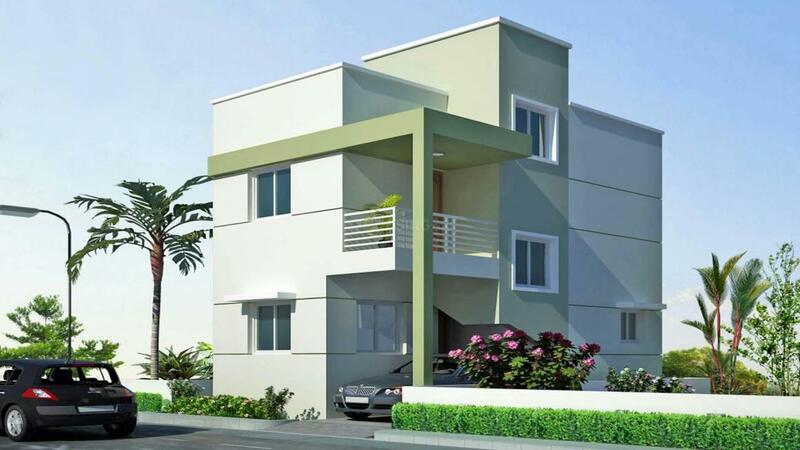 Guduvanchery is located in the city of Chennai. The connectivity to the area is quite good with convenient railway stations, bus stops, roadways and also through other means of transport. Periyapanicheri Kollacheri, Gerugambakkam, Polichalur , Paraniputhur are the nearby villages. Pallavaram Rail Way Station, Trisulam Rail Way Station are the very nearby railway stations to Irandankattalai. However Chennai Central Rail Way Station is major railway station near to Irandankattalai. Also, the areas have some well known educational institutions with some good schools and colleges. There are some good hospitals around thus making health care easily accessible. Some places that can be visited are Ambattur,Thirunindravur, Nandivaram-Guduvancheri, Chennai. 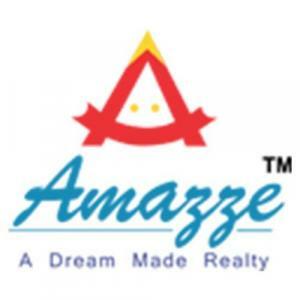 AMAZZE HOMES is one of the leading Real Estate development Groups in Tamilnadu. 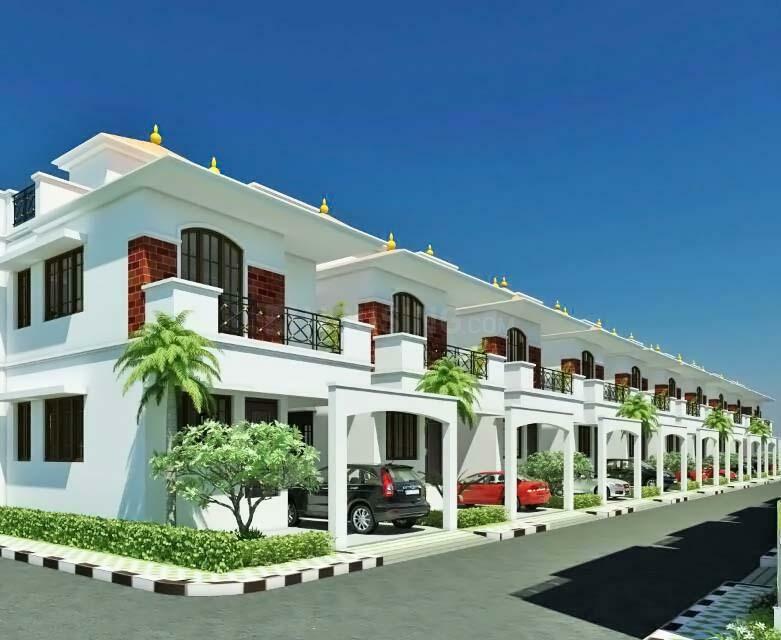 The focus has been on the development of Premium Residential, Commercial, Integrated Townships, Lifestyle Gated Communities.Amazze Homes under the stewardship of Mr. C.Venkatesan .Since its inception Amazze Homes has set higher standards for itself, inspired by the origin of its name, which means ‘Amazzing’. It has grown into one of the most respected real estate companies in the state, reputed for its transparent business practices and innovation. Amazze Homes is out exceptionally ethical company that build its foundation on the key belief of Customers satisfaction is the primary measure of Success. We have a long history of success moments in the real estate industry that speaks well for its We strive to be the most preferred property developer by Building Better Living Environments and Exceeding Customers Expectations.